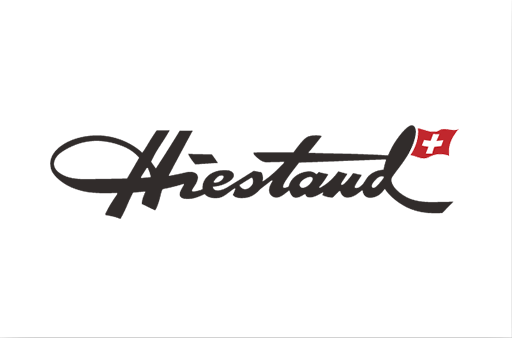 The Hiestand brand was founded on a passion for artisan baking and an innovative spirit, transforming fresh baking, bringing round-the-clock oven freshness to consumers around the world. 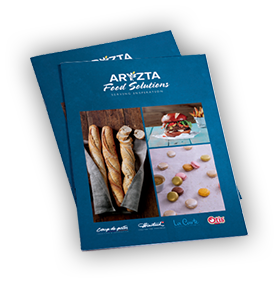 Whether it’s the buttery viennoiserie, wonderful seeded breads or even indulgent sweet bakery, our passion for innovation is never ending. Our passion for innovation means that our Hiestand range will always delight your customers.